Culturally competent care affects adherence | Language Solutions, Inc. In our work with the translation of healthcare communications and health literacy awareness trainings, we consider culture as part of the language and see how culturally competent care affects adherence. Culture is a way of living, thinking, and behaving. Culture includes many elements such as language, customs, beliefs, traditions, and ways of communicating. Cultural competence refers to a set of congruent behaviors, attitudes, and policies that enable healthcare professionals to work effectively in cross cultural situations. As one acquires cultural competence, they become more effective in helping patients of many cultures. “National CLAS Standards were implemented in 2004. The enhanced National CLAS Standards were developed in response to health and health care disparities, changing demographics, and legal and accreditation requirements. With the Institute of Medicine’s publication of Unequal Treatment in 2003, culturally and linguistically appropriate services gained recognition as an important way to help address the persistent disparities faced by our nation’s diverse communities. There have also been rapid changes in demographic trends in the U.S. in the last decade. Additionally, national accreditation standards for professional licensure in the fields of medicine and nursing, and health care policies, such as the Affordable Care Act, have also helped to underscore the importance of cultural and linguistic competency as part of high quality health care and services. Recognizing clinical/health related differences in individuals depending upon ethnicity/culture. For example, American Indians/Alaskan Natives have a higher risk for developing diabetes than other cultural groups. Understanding communication differences that may include the need for an interpreter; how to explain certain disease states; how to ask about topics that are considered taboo, etc. Respecting different belief systems with regards to ethics. This can challenge firmly held western beliefs. For example, whether to discuss issues like “do not resuscitate (DNR) status”. Encouraging trust/respect so that an individual feels comfortable being honest about their health and practices. Some cultures will respect clinical authority so much that they will agree with the clinician with the intent to provide ‘acceptable’ answers. Individuals should be able to fully comprehend how to access care and services, what their treatment options are, and what they need to get and stay well. Ensuring that care and services are understandable is particularly important to those who have limited English proficiency, are deaf or hard of hearing, or may have difficulty comprehending the health care system and its terminology. 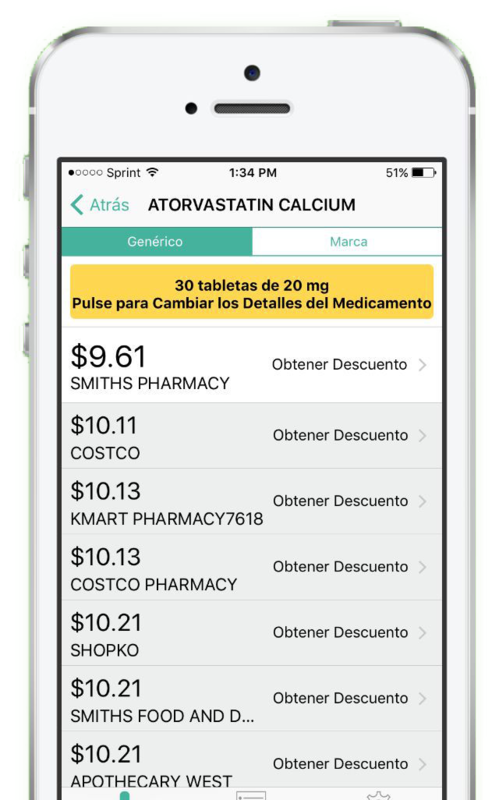 We did a study on healthcare terminology in Spanish for populations in the U.S. There are such inconsistencies in terms used in these healthcare translations. Cultural beliefs related to illness affect how and when healthcare is sought and what health practices will be followed. The patient’s concept of the illness and its cause will help the medical provider to assess and prioritize learning needs and to incorporate cultural beliefs into the plan of care. Research shows a greater adherence to treatment when such care is delivered. 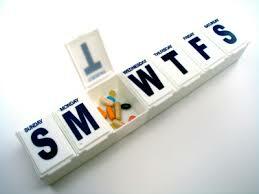 Did you know that half of all Americans do not adhere to their prescribed medications? This means that they stop taking them even though their prescribed treatment may indicate that they should continue. There are a myriad of reasons why – people forget, they don’t like the side effects, the cost is prohibitive or they believe they are simply better and may not need to continue. Chinese and Japanese populations believe that mental illness is caused by a lack of harmony of emotions or by evil spirits. Koreans believe it is caused by ancestral spirits coming back to haunt the patient because of bad behavior or is payback for something done wrong in the past. 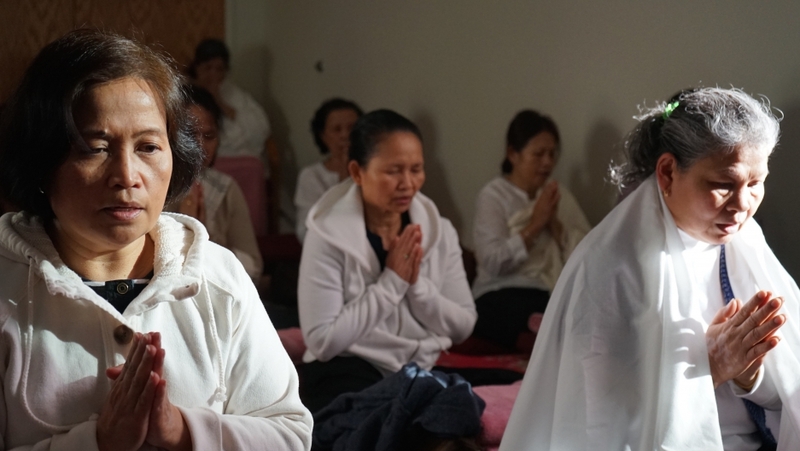 For the Vietnamese community, depression is sadness. Many Asians will delay seeking professional help and will instead use traditional sources of care. They may opt for traditional herbs and acupuncture first. They may not even be willing to discuss their psychological state because of fear of social stigma and shame. Vietnamese don’t readily accept Western mental health counseling and interventions, particularly when self-disclosure is expected. However, it is possible to accept assistance if trust has been gained. What else can health practitioners do? The National Center for Cultural Competence provides an online Cultural and Linguistic Competence Health Practitioner Assessment (CLCHPA) which is online and free. Start there and also do a self assessment along the way to understand your own cultural bias. Want to learn more about how your organization can become culturally competent? Give us a call to talk about our cultural competency training or inquire about our healthcare translation services that we specialize in. We are moving patients to better health ….and better outcomes. You can also use our infographic on how healthcare translations can affect healthcare disparities and medical adherence.